Things have been busy in the world of math and I intended to post this sooner. 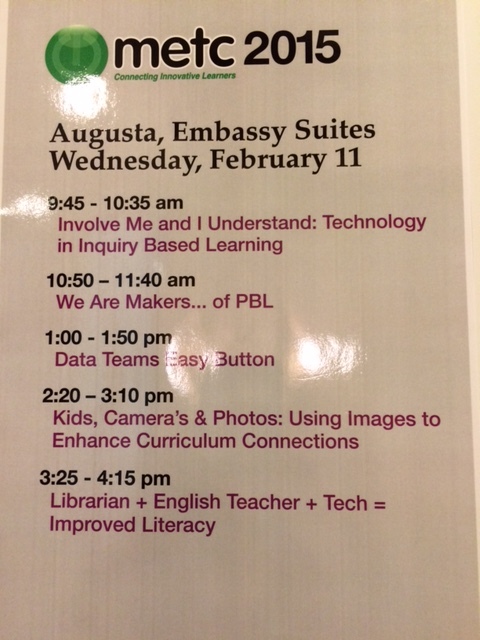 I presented, with my awesome colleagues, my data teams process at METC. It’s awesome when you know others will benefit from what you have shared. That’s us, Data Teams Easy Button. A PDF version of my presentation is below as well as a link to each of the files. I’ve posted these before, but it never hurts to repost. I love to hear stories and see pictures of this program at work. Comment here, email me or tweet!